This design was done for a friend and photographer Mary Fashbaugh who was having a show based on her project with blind people and the way they perceive the world. I assisted in the design and finishing of the final handout. 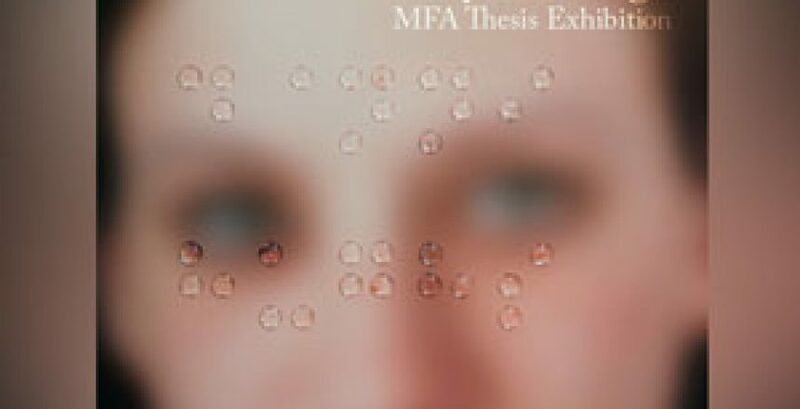 The final printed handout was also embossed with braille. Plenty of visual/blind metaphors to be had.